Finally it’s Friday, so that means bonuses, slot wins and happy players. 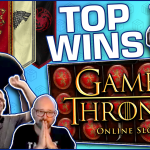 Let us see which of our forum members won the most on the last week of October 2018. If you were one of the lucky ones, this week, make sure to share with us your casino game wins. For yet another week it’s two slot providers that dominate our compilation. First, Push Gaming with their new Jammin Jars that has become their most popular title. 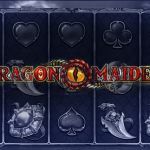 This slot machine, which you will find on Kaboo, gives two massive bonus games to two lucky players. In addition, Genie Jackpot Megaways from Blueprint gaming, is also featured with two free spin rounds. One is the increasing multiplier bonus, while the second is the mystery symbols. Both are free spin features which this bonus buy slot includes. Play this game on Bob Casino and let us know which one the the bonuses do you prefer. 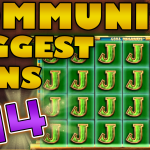 On the last screenshot compilation clip we had slot wins of over 10000x on different casino games. 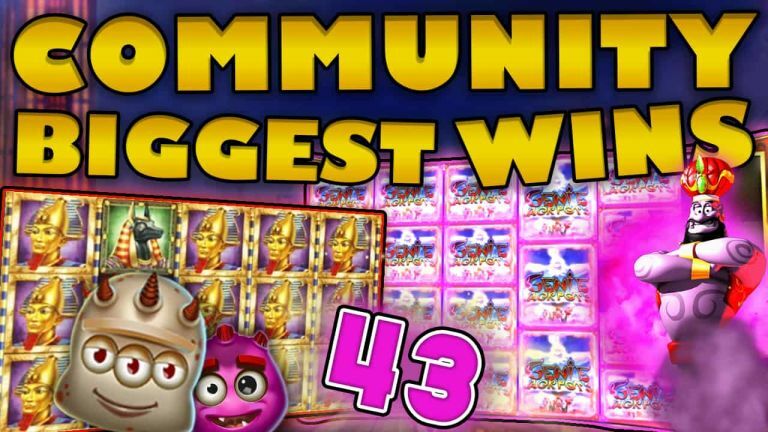 This week we go even further, showing even higher wins, one of them is a Jackpot that our member Robbie1976 wins on the Tiki Fruit slot machine. Therefore make sure not to miss this second clip, Saturday on our Facebook clip. 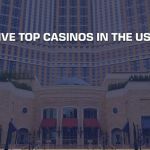 Finally, you can subscribe on CasinoGround’s YouTube channel to get updates on all the latest Community Biggest Wins videos. 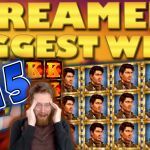 Moreover, take a look on our other segment: Biggest Slot wins on Stream.